Original offers you some gift Ideas to your lover, come and visit us to check it out! 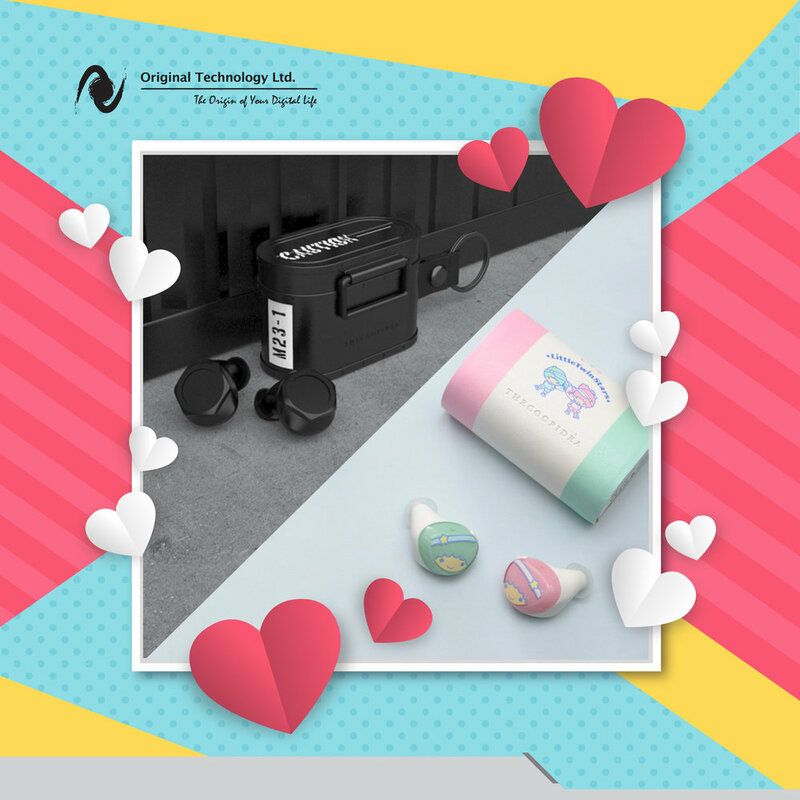 TheCoopidea presents you the truly wireless earphones - Beans X Sanrio, a collection fit perfectly for your girl friend and Cargo series, especially designed for your boy friend. On one hand PowerPic is an elegant 5”x7” pinewood photo frame, on the other it is also a wireless charger for Qi-enabled mobile phones. Coated in cherry wood bark, the bedside lamp Tree of Light is not only a Bluetooth speaker but also charges Qi-enabled devices.